Despite the emperor’s decree that a recently discovered time travel machine is NOT to be used, the well-known Roman Centurion – Maximus (Dolph Lundgren) – decides to defy the emperor and see what the future has to offer. 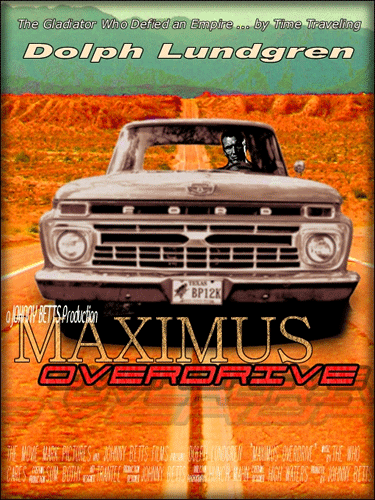 After traveling to modern times, Maximus finds himself in a beat up old Ford, traveling down a rural road. What transpires is a journey of epic proportions where Maximus must learn a new way of life and a new way of dealing with people. Maximus’ defining moment occurs when he comes face to face with the fact that the things we do in life really DO echo in eternity.